"Staggering technical ability and startingly visceral.. Stetson has created some of the most exciting and innovative music this century"
"Multi-textured and immersive, his work really is like nothing you've heard before"
A coup for Edinburgh, this is the only UK date by SFD, the new post-rock/jazz/metal, post-everything avant-garde American trio fronted by Arcade Fire/Bon Iver/The National collaborator Colin Stetson. 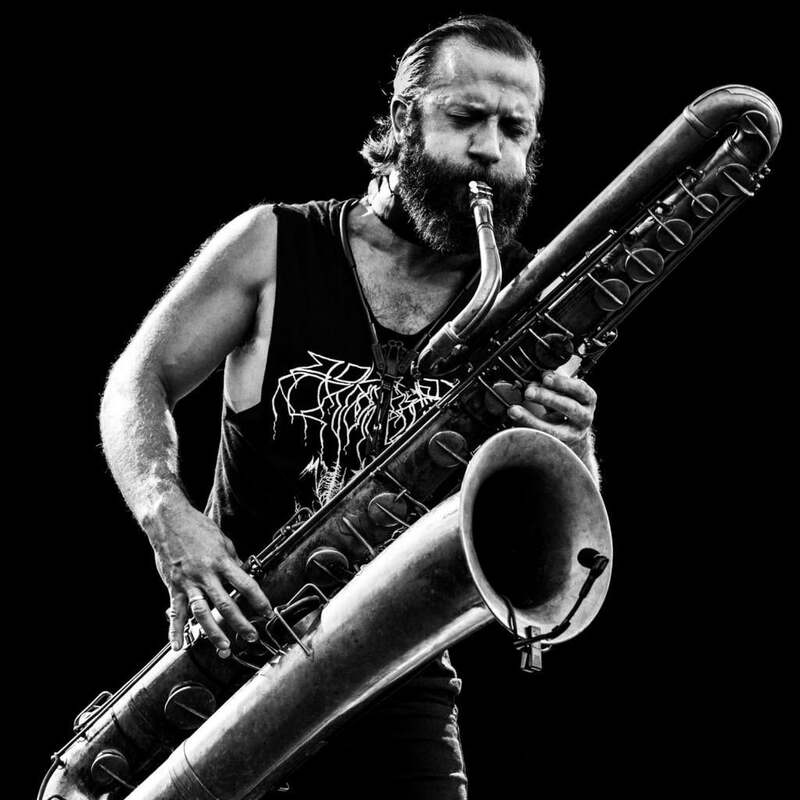 SFD is a collaboration between experimental saxophonist Stetson, who is renowned for his astonishing playing style and intense live performances, and fellow virtuoso musicians, drummer Greg Fox (Liturgy, EX EYE) and bassist Trevor Dunn (Melvins). This is a rare chance to see Stetson, whose solo album ‘All This I Do For Glory’ was voted the best release of 2017 by BBC Radio 6 Music’s Mary Anne Hobbs, in action. Expect a mind-blowing music experience as three musicians push their bodies, instruments and playing techniques to the extreme in an often-improvised performance that creates a multi-layered, Mogwai-ish wall of sound that is both brutalist and beautiful. 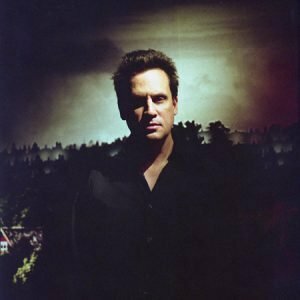 Over the last 20 years Mark Kozelek has been ploughing his own unique furrow, through his work in the band Red House Painters and through the moniker Sun Kil Moon. In 2017, Mark released a self-titled record in collaboration with Ben Boye (of Bonnie ‘Prince’ Billy) and drummer Jim White (Dirty Three). 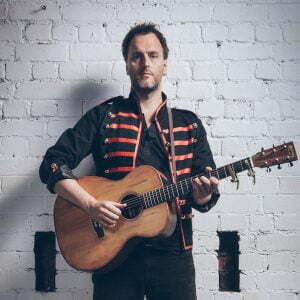 Jon Boden, best known is the lead singer of the progressive folk juggernaut Bellowhead, launched his solo career in 2016, playing the self-penned songs of the albums Painted Lady and Songs From The Floodplain and latest album Afterglow (Oct ’17, Hudson Records), material from Bellowhead, Spiers & Boden and his A Folk Song A Day project.